Gaming Law | Begner & Begner, P.C. The video amusement machine industry is under constant challenges to its legality. State and local governments have banned certain machines and prosecuted store and machine owners for illegal payouts. We have over 10 years experience representing the gaming industry, and have had considerable success in defending government actions against the industry. 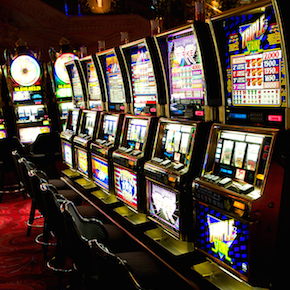 Begner & Begner represented plaintiffs in Ultra Telecom v. State, in which the Georgia Supreme Court held, in 2010, that the most popular video amusement machines are lawful and not illegal gambling devices. In 2012, we represented the plaintiff in the Georgia Court of Appeals which ruled that a south Georgia district attorney should not have hired private attorneys to oversee the forfeiture of assets gleaned from gambling raids in return for one-third of the money realized from the seizures.